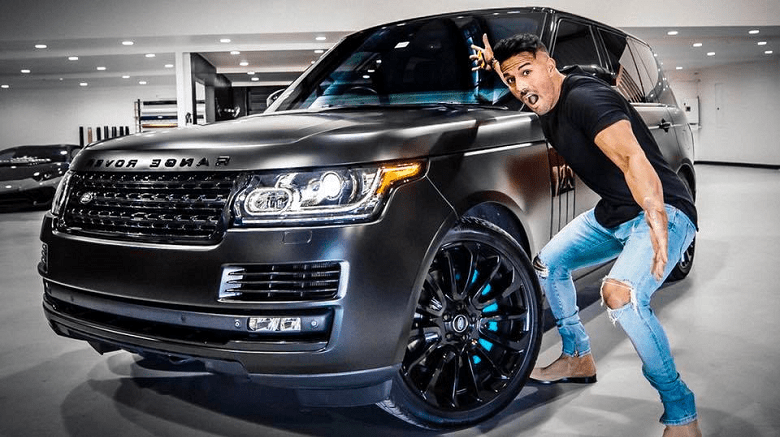 It’s safe to say that Christian Guzman is currently one of the most popular and successful personalities in the world of bodybuilding & fitness. And honestly… it’s really not that hard to see why. He’s young, driven, and his physique is nothing short of impressive, either. Surprisingly enough, there isn’t much information out there, regarding Christian’s measurements and stats. If I’m not mistaken, he has previously shared several of his physique’s measurements on camera. Sadly, they are extremely difficult to find – considering he has close to 200 uploads on his channel. The same thing applies to his gym stats/lifts. Although, he has posted several workout videos in which he has managed to squat 405lbs and bench press 315lbs, both for reps. Although Christian was already an established vlogger, his online popularity didn’t really take off until he decided to create a YouTube series called Summer Shredding. Summer shredding consists of a 12-16 week fitness prep that concludes with Christian competing in a bodybuilding (Men's Physique) competition. The series is always done during summer and documents all of Christian’s dieting, training, and personal life. Although summer shredding was once very simplistic, it’s now a high-quality cinematographic production that draws in millions of views, every single year. The bar was raised that much higher when Christian decided to let his followers join the fun by creating the Summer Shredding Classic; a bodybuilding competition held in Houston, Texas. Those who’ve followed Christian Guzman since the beginning, probably remember the Gymshark days very well. That’s right. Before Christian owned Alphalete, he was a Gymshark sponsored athlete. 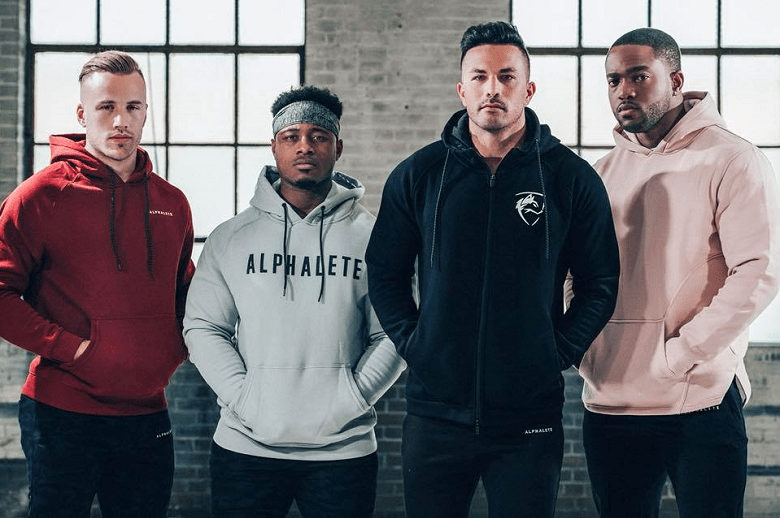 Eventually, his creativity and success led him to create Alphalete – which just happens to be one of the most popular fitness, clothing brands of the moment. Although most of his viewers tune in to learn about dieting, training, and supplementation – others are more interested in the business side of things. Christian is undoubtedly one of the most successful individuals in the bodybuilding & fitness scene and he’s not afraid to share his personal tips on reaching success. Outside of YouTube and Alphalete, he also runs several successful businesses that only add to his already-impressive resume. For starters, his online coaching business, that started a long time ago, is still very much active. He’s also the CEO of the up-and-coming company called “3D Energy Drinks” and is believed to be starting a new “secret” venture. 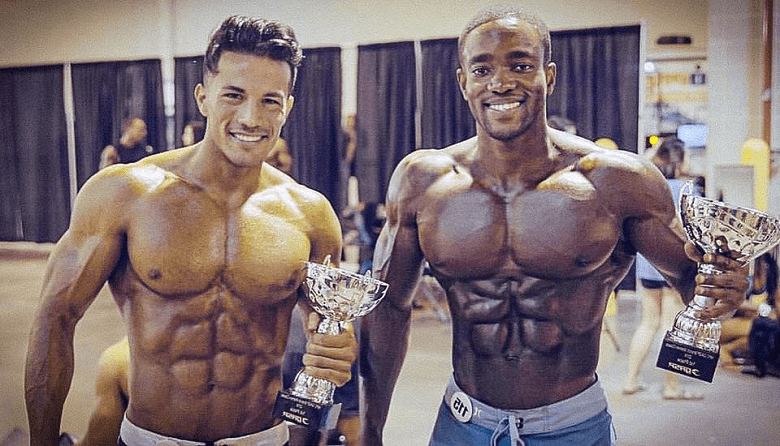 You came here to learn if Christian Guzman is natural, so let’s get to it. 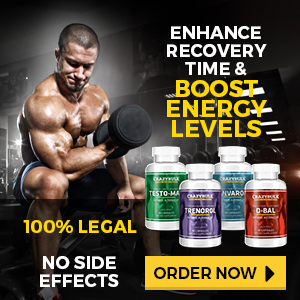 First and foremost, it’s very much impossible to know for sure if Christian has ever used a form of unnatural performance enhancement. Unless he physically comes out and says that he has – it’s all nothing but speculation. When he was younger, he claimed natural. Now that he’s older, he hasn’t addressed the subject; which has led more than a fair share of individuals to question his natural status. Many people believe that he’s taking steroids because he’s very strong –for his size- and can get shredded extremely quickly. In my opinion, Christian’s physique is a result of good genetics, hard work, and dedication. Over the years, Christian hasn’t really gotten bigger – he’s gotten better. 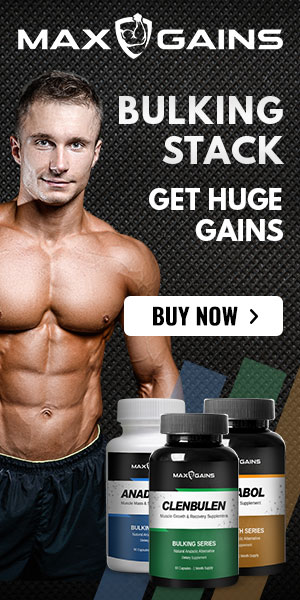 His physique’s quality has improved dramatically and his strength increase is a direct result of an unmatched work ethic and intelligent outlook on dieting. Christian looks the way he does because he trains hard, eats smart, and knows how to get ready for a competition. Although weight shouldn’t be used to determine whether someone is natural or not; I find it hard to believe that he’s taking steroids when he only weighs 168lbs on contest day. Disclaimer: We do not own any of the images used in this article. They were taken from social media and belong to their owners. If you’re the rightful owner and wish to have them removed, please let us know. ← Is Chris Bumstead Natural?